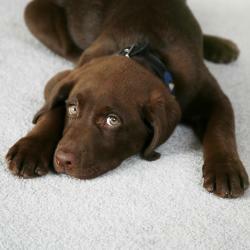 Remland Carpets have over 26 years experience. We supply carpets not only to our UK customers but internationally as well; so you can be sure we really are the carpets experts we say we are. Based in Kent, we have a large showroom allowing you to see the styles, colours and quality of the carpets we have available, as well as a huge range of cheap carpets available to order quick and easily online. We are pretty confident that our huge selection of carpets has something for every type of customer. 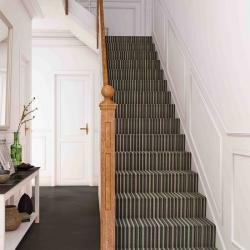 From a stunning new carpet for your home to commercial projects, Remland Carpets’ diverse range covers all colours and more importantly, all costs. 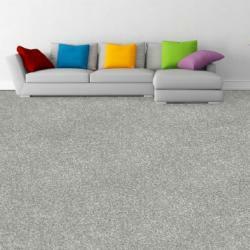 Our carpets are extremely high-quality, and come from the top selling brands, however, our prices are jaw droppingly low! What exactly is the Remland Cheap Carpet range? Remland proudly offers a carpet range for any room. Whether you’re decorating your home or office you’ll find a practical and stunning carpet in our warehouse. Because we focus on quality we stock some of the best brands such as: The Lano Collection, Balta, Berber. Our team at Remland aims to meet all our customers’ needs. We know you want quality carpets that present well. We also know different customers have different budgets. We make sure your needs are covered by providing quality carpet options in a more affordable price range. Be advised that some of our special offer prices are for online purchases only. Make sure you order via our website so you get the full benefit of the adjusted pricing. The lower price doesn’t mean these carpets are inferior in quality! We know a bargain must include quality. 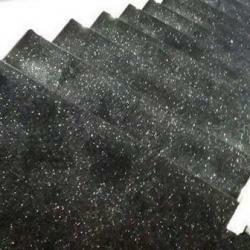 One of the features of the cheap Carpet ranges is durability. 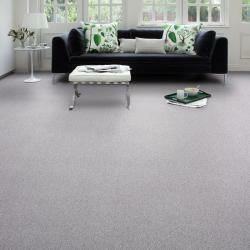 With the cheap Carpet range at Remland you’re guaranteed the carpets will be long-lasting and extremely hard-wearing. Budget Carpets: This range enables anyone to enter Remland Carpets’ store and walk out with quality carpets, no matter your budget. The ranges are cheaper but quality never lacks. The Remland team stocks the store with many Budget Carpet products so you can still enjoy picking from a variety of options. Remland sources flooring from local UK manufacturers and Europe. Clearance Carpets: Older stock needs to make room for new products. When our warehouses need to be cleared our customers benefit. You can purchase our clearance stock at lower prices and still get quality carpets. You can view the complete Budget and Cheap Carpet ranges in our store or here on our website. Let’s look at a few options we know our customers often turn to. What are your requirements and which of these carpets will suffice? It’s available in many colours. If this is the carpet you love you can use the brand throughout your home or office. You’re sure to find colours that match your décor. The carpet has a 5 year guarantee from the manufacturer. The carpet is hard wearing and stain resistant. You won’t have to replace this floor covering for years even if it’s used in high traffic areas. A felt underlay is built in. You can easily lay down this carpet yourself so you save on installation costs too. Small details make a huge impact when it comes to carpets. 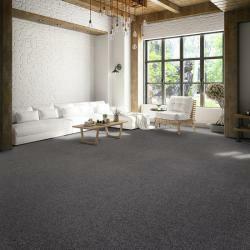 You’ll love how the silver yarn used in the Disco range gives the carpets a shiny, luxurious look. This is what you need to add some character to a room if you prefer plain designs. You can pick from eight different colours so you should find something that’s perfect for each room in your home. They’re even practical for heavy traffic areas and kids’ rooms because they’re stain free and can be safely cleaned with bleach. This is the budget solution whether you’re looking for home or office carpets. The Almond and Mouse colours available work with most styles and palettes. Because it’s stain resistant and bleach cleanable you’ll probably use it much longer than the 5 year warranty period. Because this carpet is manufactured locally we can offer it to you for an exceptionally low price. Remland caters for many tastes. If you need something unique for your kids’ rooms you’ve come to the right place. Now you can decorate your children’s rooms according to a theme or colour. If you know their interests may change in the near future there’s no need to worry. 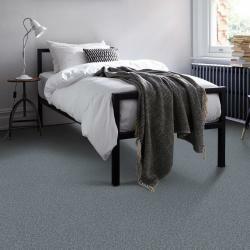 At the low prices Remland Carpets sells these floorings, you’ll be able to redecorate every few years without spending a fortune. The carpets in this range are durable and stain resistant which makes them practical for kids’ play areas too. Whether you’re planning a DIY project or paying for installation, you’ll need some accessories. Remland offers you a range of items. You can get everything you need from us. While you’re deciding on which of our quality budget carpet options to use, order your accessories online too. There’s simply no reason to acquire expensive flooring if your budget doesn’t allow it. We source carpets from many manufacturers. This range caters for every taste, use and price range. 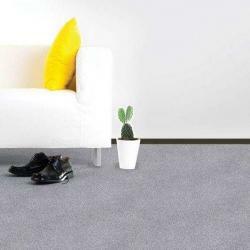 You can get a lot more done in your home or office if you source carpets from our cheap ranges. What’s your next project? Your office can look impressive for years without you spending much. Furnishing and decorating a home is a huge expense. You can cut your expenses so you have more to spend on other décor or necessities. Simply install Remland’s Cheap Carpets. You’ll get the same high quality at a low price. Perhaps you’re looking for a temporary flooring solution. One option is to source the cheapest carpet option in your area. We guarantee that Remland is your answer. Contact us for prices and samples. Don’t forget about our Carpet Remnants range. This may be the ideal way of complementing the cheap carpet range you pick. There’s no need to put down new floors if remnant carpets will solve the problem. Once again Remland offers you a solution to keep within your budget. Remland stocks a variety of carpet types. You know which one will suit your requirements best. 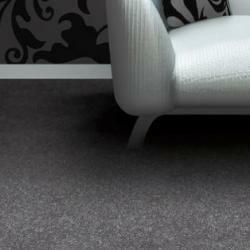 The good news is that you may find some of these carpets as part of our cheap carpet ranges. Some are discounted up to 50%. Make sure you browse and order online to stay eligible for online pricing. These are durable options. They are available in many colours and designs. They are easy to install so they’re perfect for DIY projects. Because of their durability this is an excellent option for commercial use. They’re all produced in the UK which means we can offer them at very affordable prices. Their luxurious feel makes them the perfect option if you want to upgrade your home or office at a reasonable price. 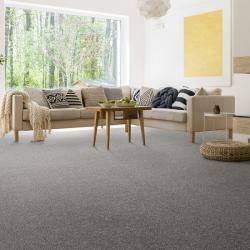 The Alternative range of carpets offer Remland clients an eco-friendly and contemporary, designer option. If you use these carpets your rooms will make an immediate impact on anyone who enters. 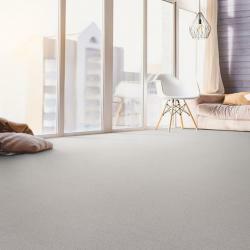 What’s more is that you can be proud of putting less pressure on the environment by simply purchasing the correct carpets. The Alternative Range is made from 100% natural, renewable products. These carpets are sourced from all over the world. At Remland you can purchase them at low prices. Remember the specials that are applicable to online orders. Browse the range to find the one perfect for your purposes. Are you looking for a carpet that will keep for years despite heavy traffic? 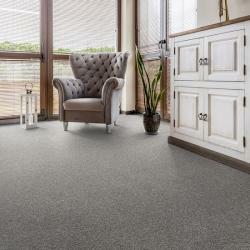 Try Remland’s Commercial Carpet Range. Commercial carpet tiles available in many colours. You can create any look you dream of. One shaded carpets for a minimalistic look. Patterned carpets that fit many décor styles. Criss-cross designs to add character to a room without stealing attention from other décor pieces. What more do you need? You can create any look while you know the carpets will stay in good shape for years. Warrantees vary. Browse our range for warranty and pricing detail. The Remland team always looks for ways to offer clients an easy solution. You can enjoy shopping from these ranges and purchase cheaper carpets for the less important spaces. With the affordable prices we offer throughout our ranges you’ll still stay within your budget. Know what colour you want? Simply use the filters and view products that are available in your favourite colours. Prefer a specific brand? View its whole range. Detailed information about the brands and products are available here on the website. Shopping on a budget? View Remland products that fall in that price bracket. You won’t waste time browsing more expensive options. This saves time and effort so your flooring process can gain some momentum. That’s how easy Remland makes it for you. Happy shopping! You can visit our warehouse in Kent if you’re still unsure and want to view samples. Alternatively you can order samples online. Even your accessories can be purchased from our website. That’s how easy purchasing flooring can be. When you’ve made up your mind about which flooring you want you can place an order online. Remember some of our discounts are subject to online orders. We will deliver your whole order at your door. You can renovate your home without even leaving your driveway. If your order is over £49 we will deliver it free to most parts of the UK. You’re saving all the way when you shop at Remland. This is how Remland Carpets makes it easy for you to add new flooring to your rooms. For both home and commercial use you can get a lot done at a low price. Order online to ensure you get all applicable discounts. We will organise fast delivery. Your flooring needs are covered without causing your much effort or money!